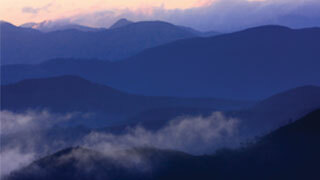 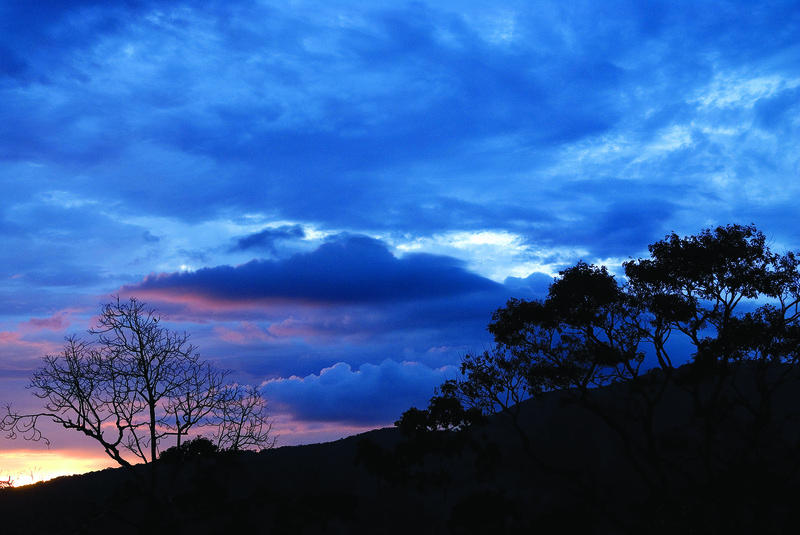 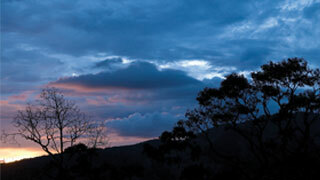 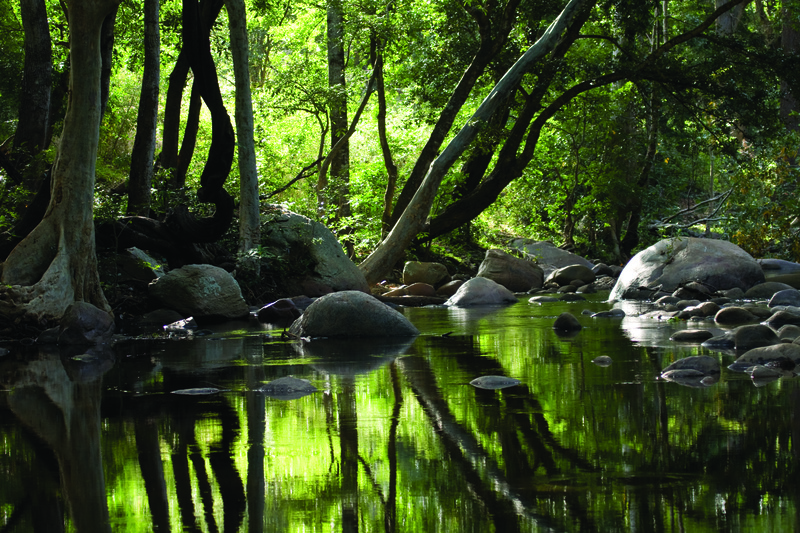 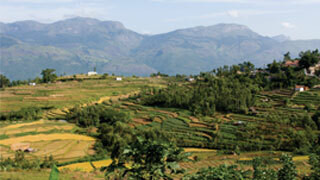 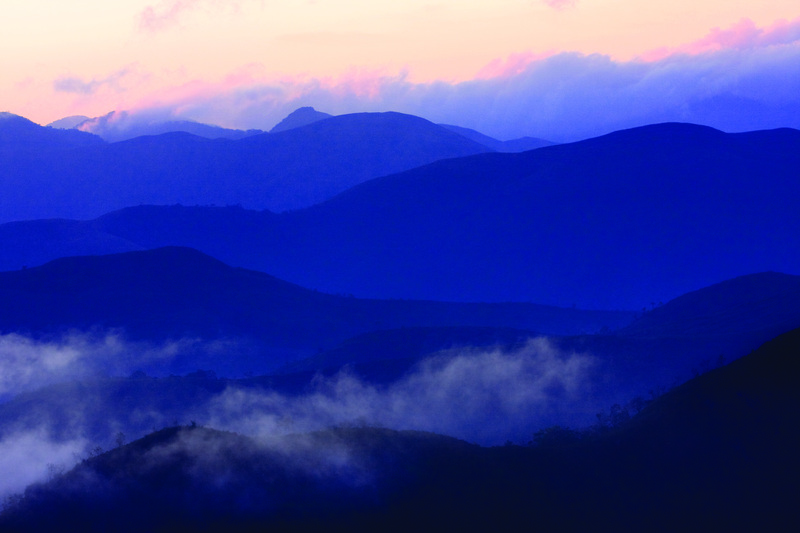 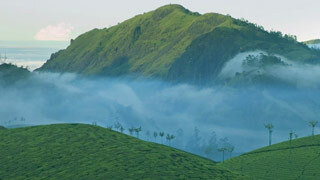 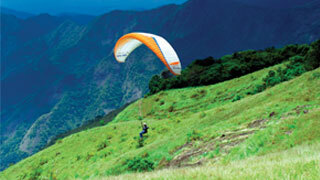 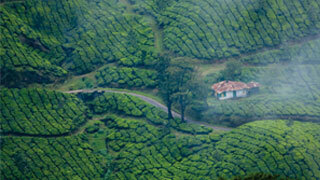 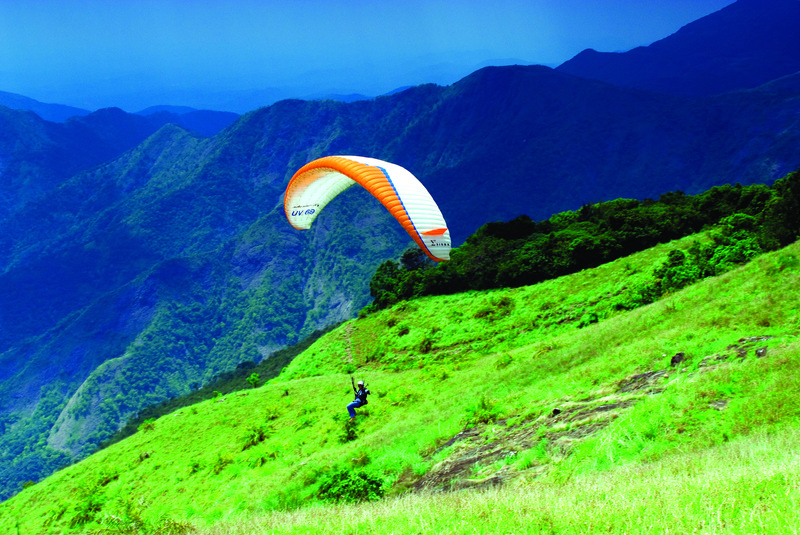 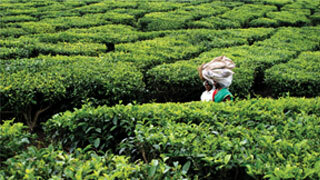 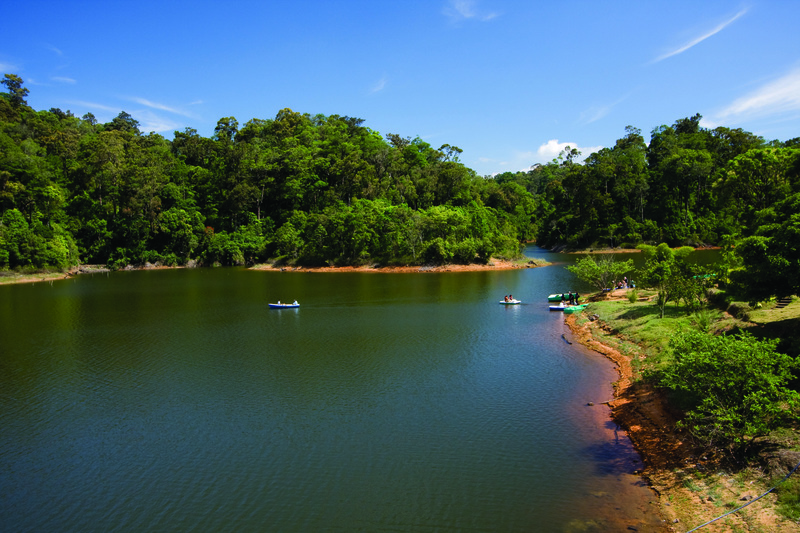 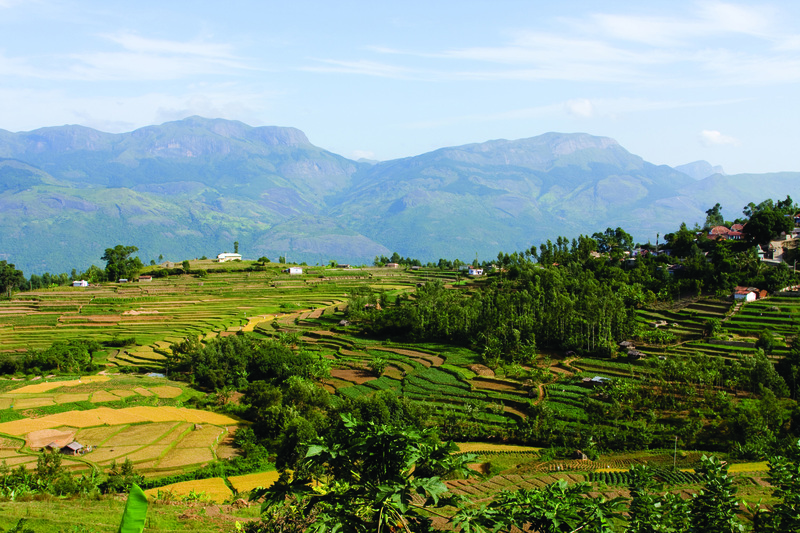 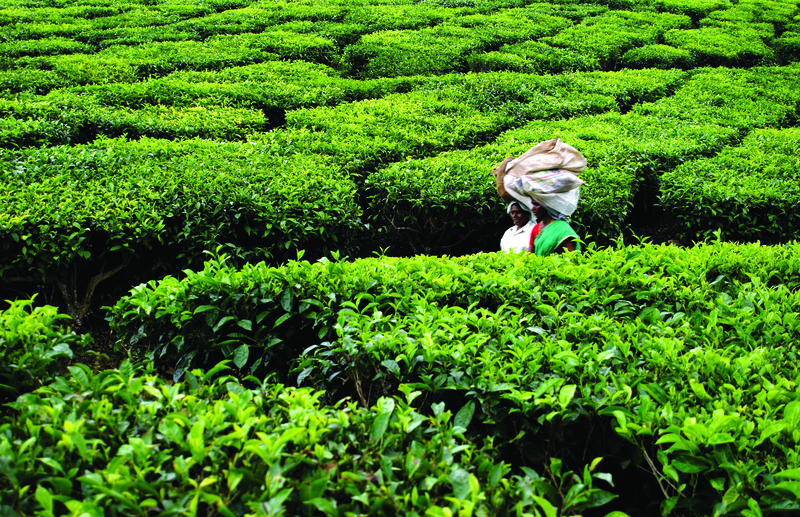 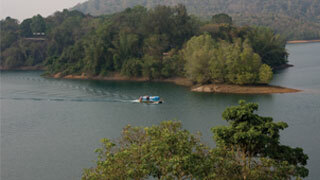 From Thenmala to Ponmudi to Munnar, Kerala boasts of some of the finest hills in the country. 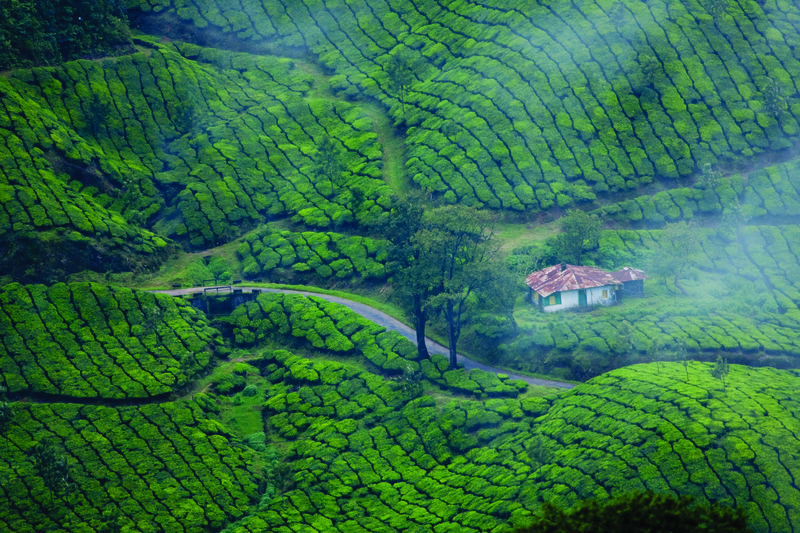 A slew of picturesque locations adorn the landscape of Kerala and theyare great picnic spots that can be visited all year round. 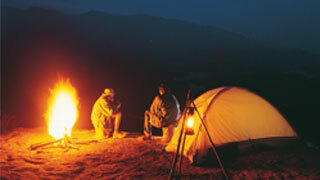 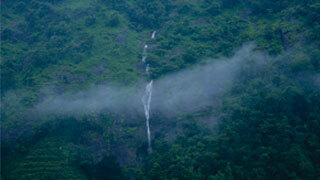 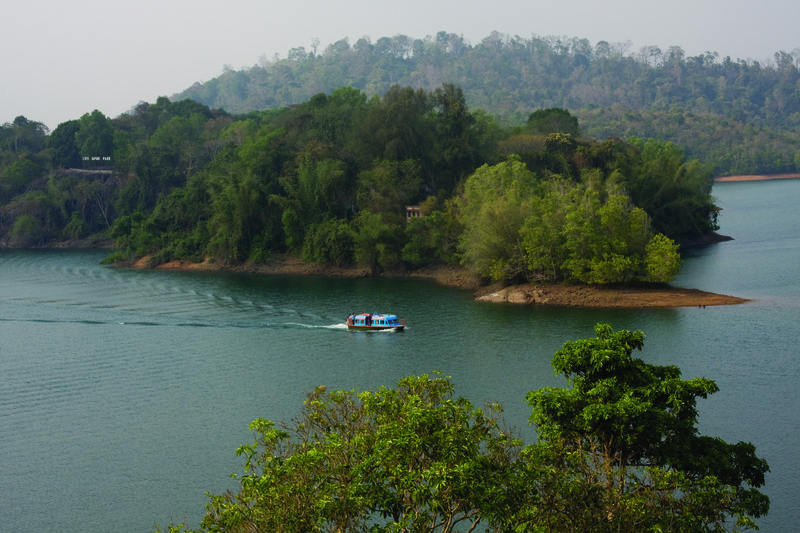 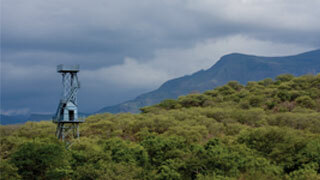 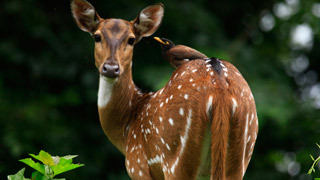 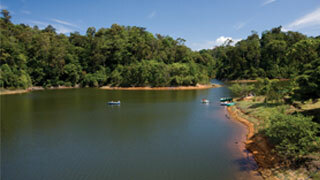 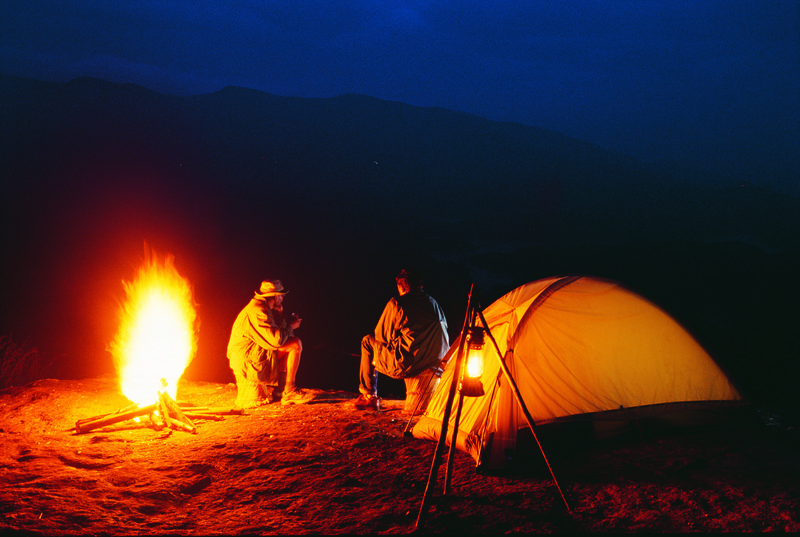 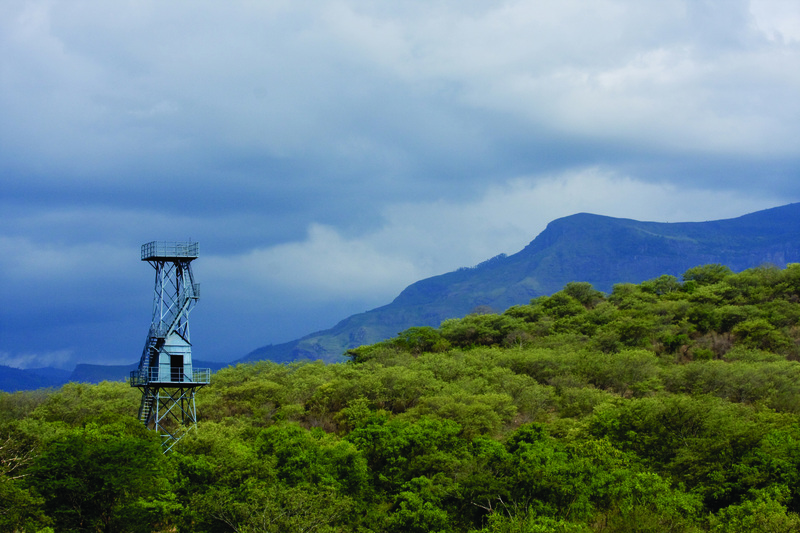 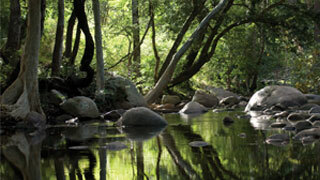 People throng to these areas in large numbers to soak in the beautiful view and encounter rare flora and fauna. 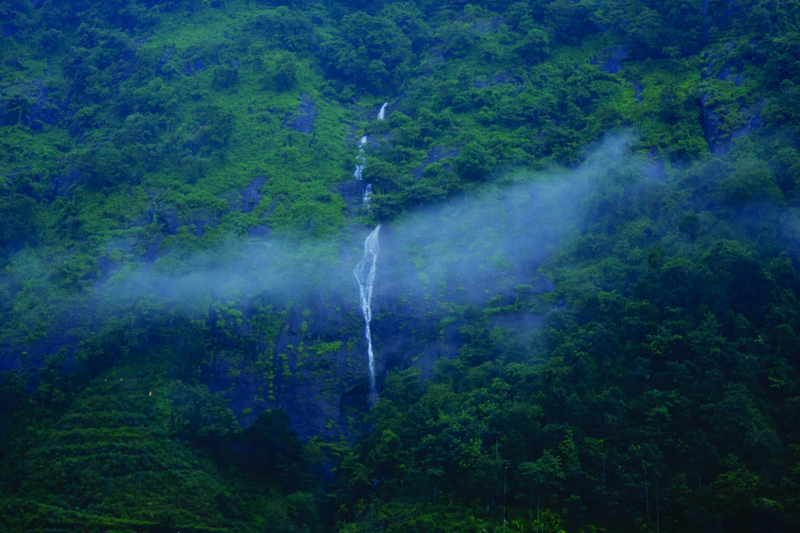 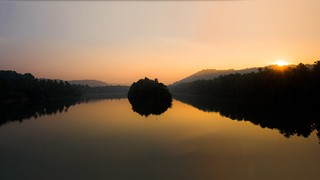 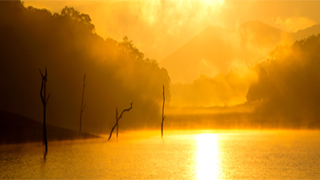 We have provided high-resolution images of some of the prominent hills in Kerala below and these shall help you gain a better insight into the beauty they entail.